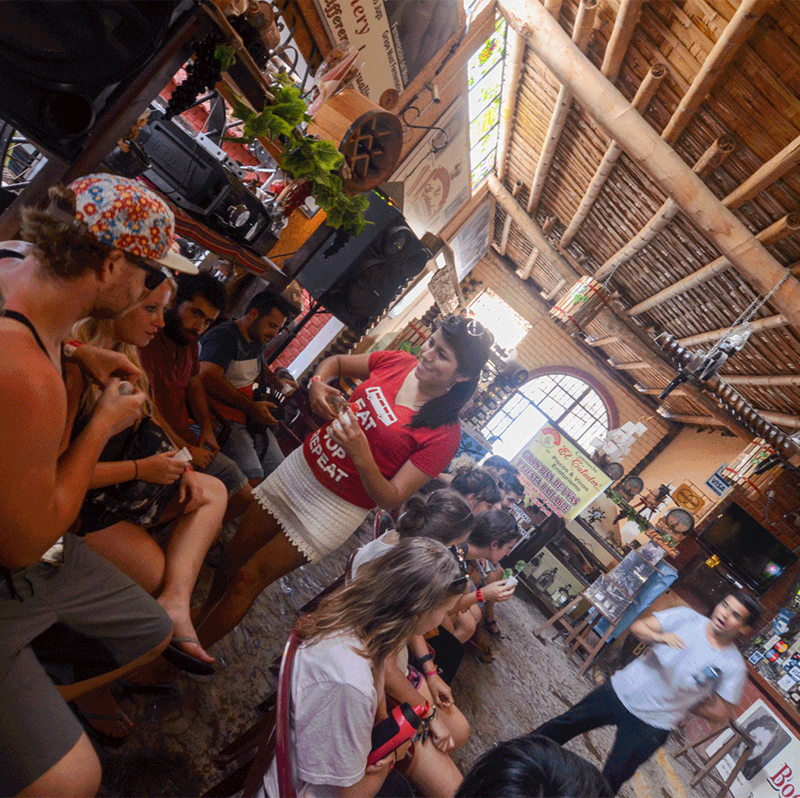 Peru Hop is famous for showing you, the travellers, the real Peru and taking you to places you would normally miss if you had not travelled with Peru Hop. 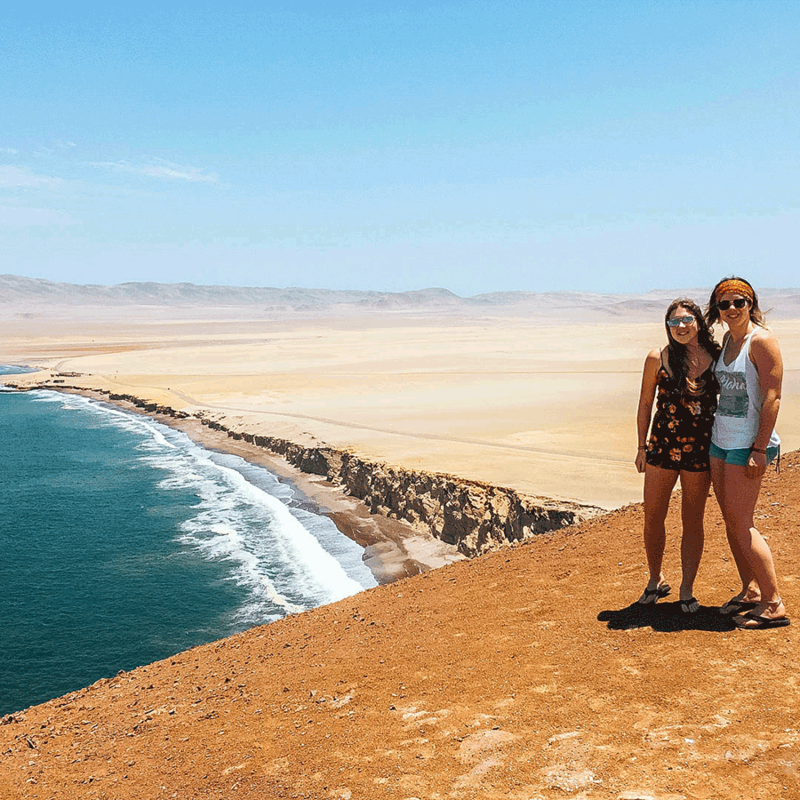 After years of trying to discover all of Peru, we have found the hidden gems that most people tend to miss due to not even hearing about it during their time here. 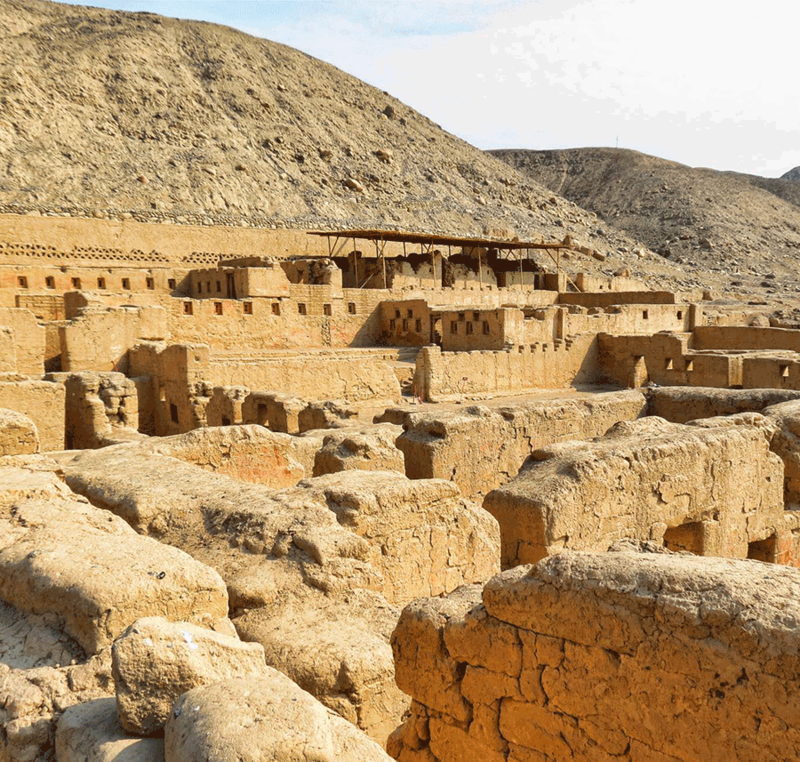 These hidden gems are all included in your pass to make sure you discover Peru the real way! One of the best preserved Inca sites located just by the coast, previously used as administration site for passing traffic and for military services during the Inca period. FREE with all passes. One of the biggest protected desert reserves in South America, spanning over 200,000 hectares of desert and ocean…bring your camera from some breathtaking scenery…FREE with all passes. 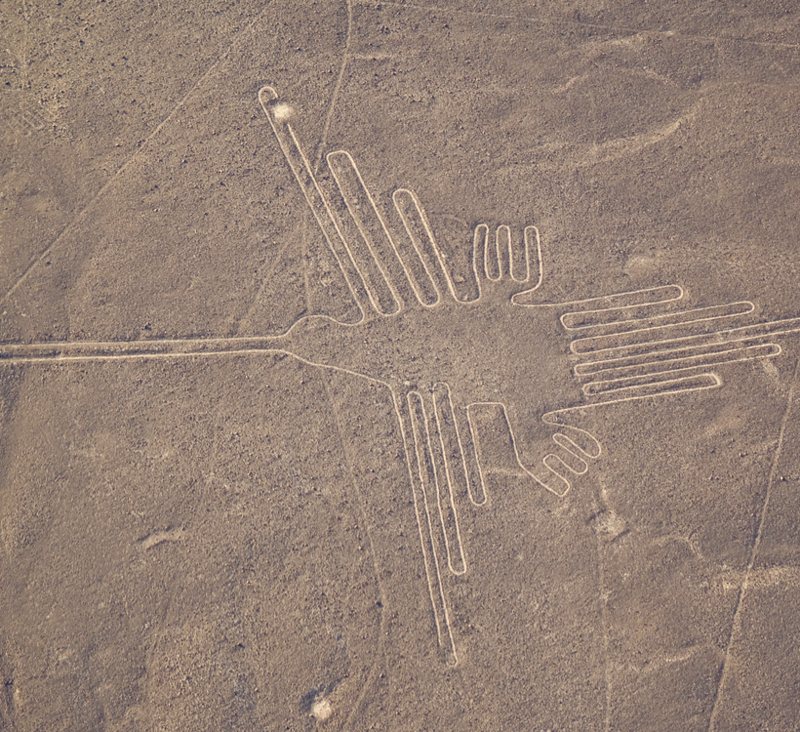 Climb the tower and see 3 of the biggest Nazca Lines for free. These lines are officially a UNESCO world heritage site…flights over the lines cost about $80usd. FREE with all passes. One of the oldest vineyards in Peru, visit this boutique vineyard and sample world famous Pisco directly at the source…FREE with all passes. 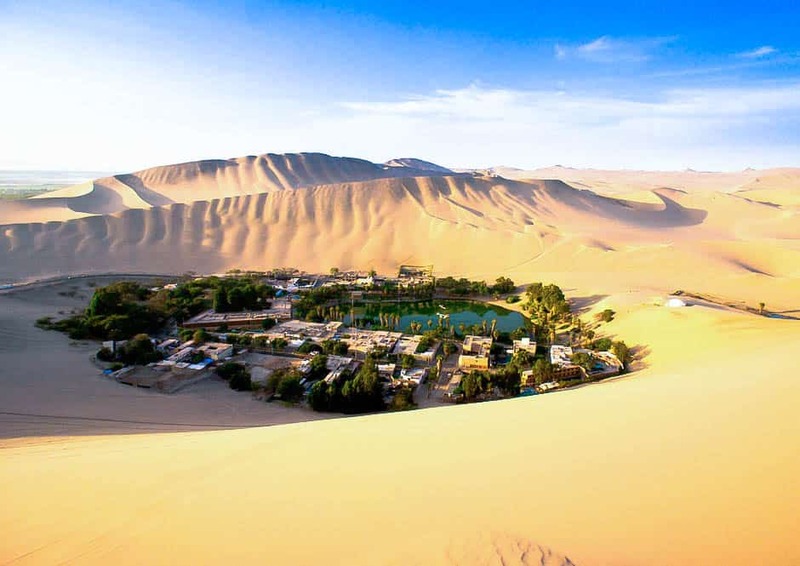 Discover the only desert oasis in South America where you can take a thrilling dune buggy ride, try sandboarding or just enjoy some of Peru’s best nightlife. 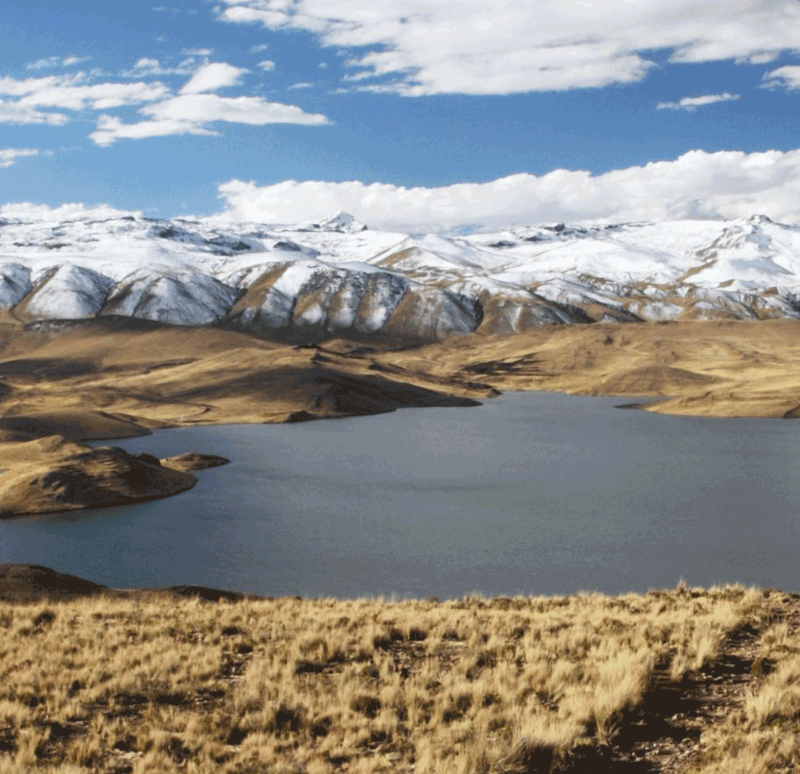 Quick photo stop at Lagunillas Lake to enjoy the stunning views of the lake and the Andean Altiplano. FREE with all Lima passes.